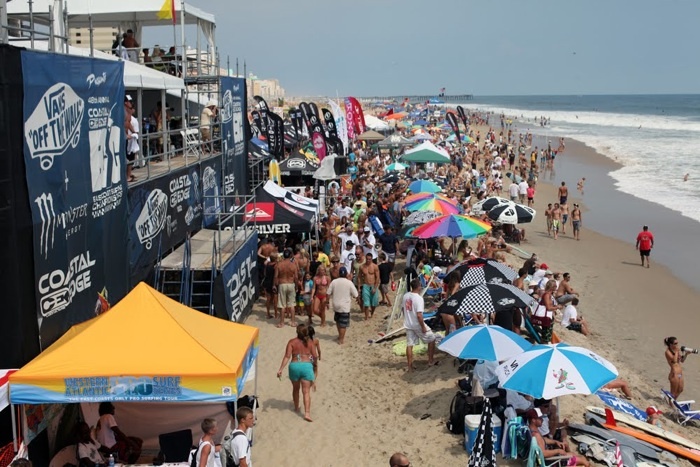 By invitation only tournament surfers Joel Tudor,held on the east coast. 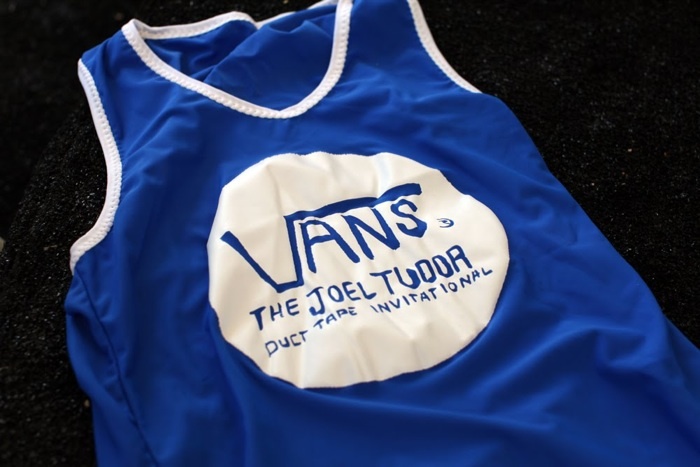 The competition is called "The Joel Tudor Duct Tape Invitational". 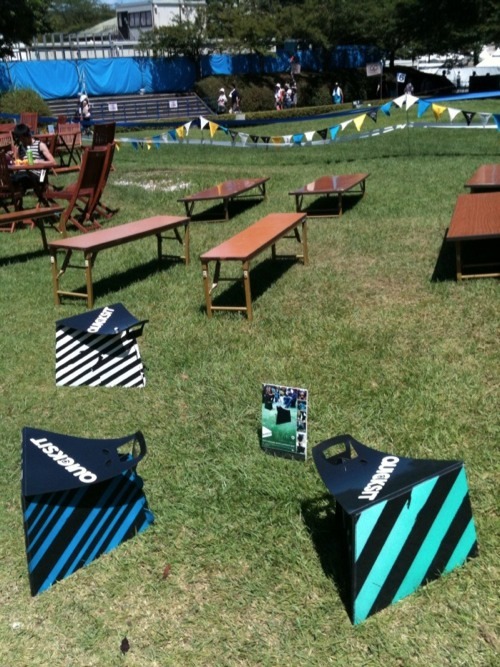 Noseriding competing as a word that contains the tape name to the event.